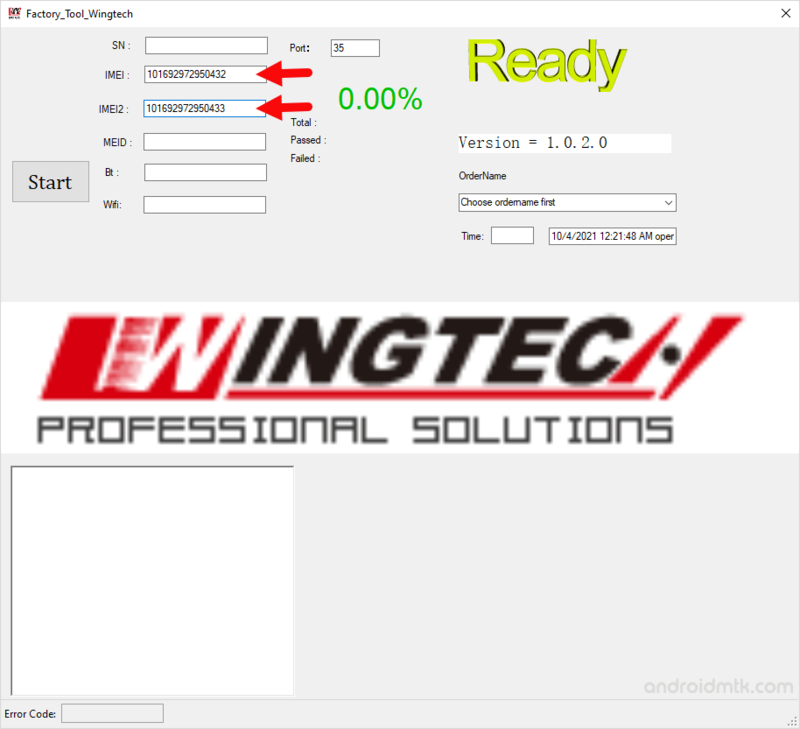 These are the instructions to use Factory Tool WingTech to Write IMEI on Qualcomm Smartphone and Tablets. Requirements: Your Qualcomm device needs to have at least 20-30 percent of device battery to perform the IMEI writing process. Step 1: Download and install Qualcomm USB Driver on your Computer. If in case Qualcomm Driver is already installed on the computer, then SKIP this step. 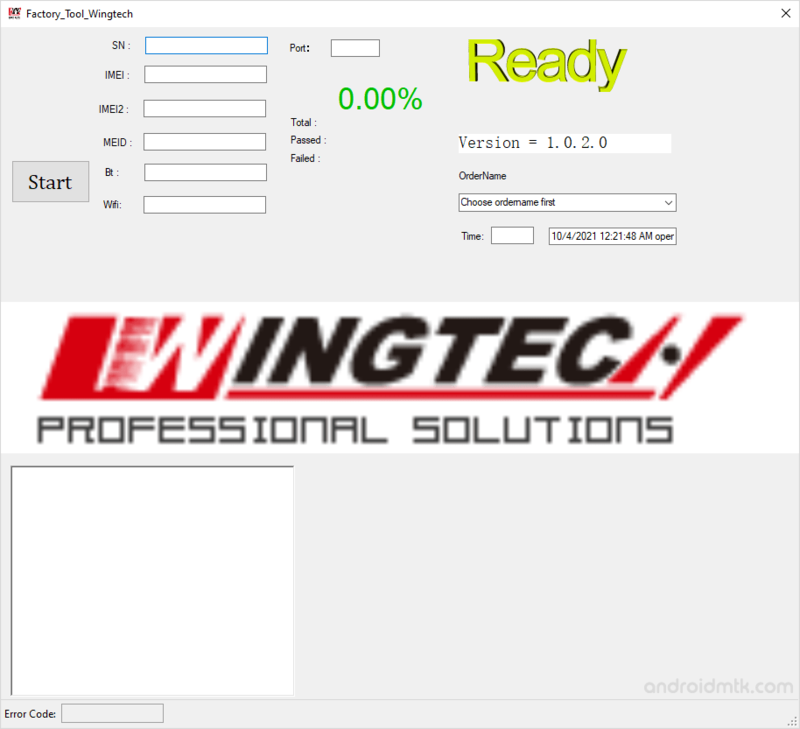 Step 3: Now Open Factory_tool_wingtech_v1.0.2.0.exe. Step 5: Now, under the IMEI Column write down the IMEI of your Device (if in case your Qualcomm device is having Dual SIM support, then you have to Write both IMEI in the IMEI 1 and IMEI2 columns). Step 6: Now, connect your Qualcomm device to the Computer (using usb cable) with USB Debugging Mode Enabled. Step 7: Now, click on the Start button to begin the IMEI Write Process. 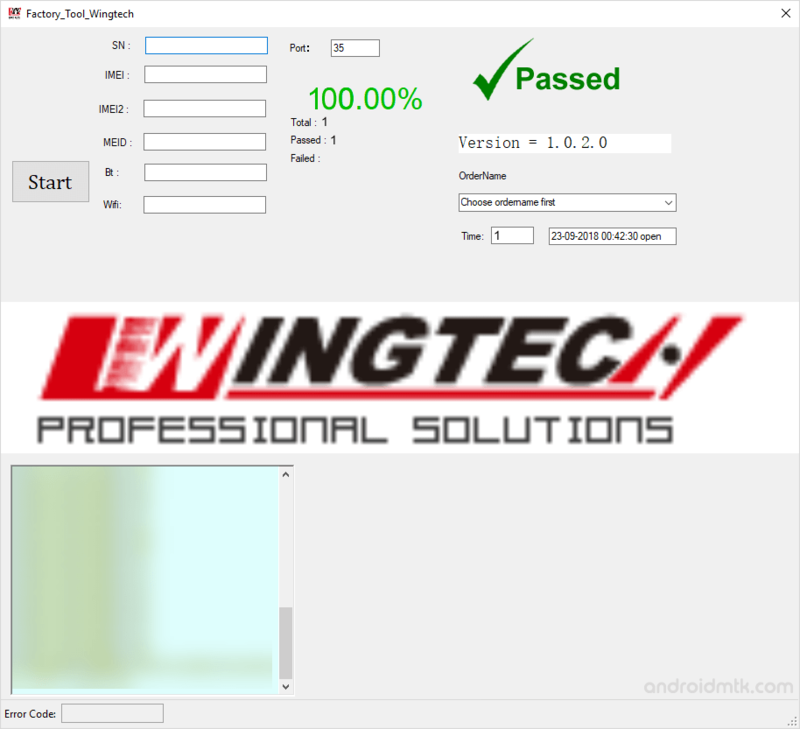 Step 8: Once IMEI Write is successful, you will be able to see the Green Passed Message on the Tool. 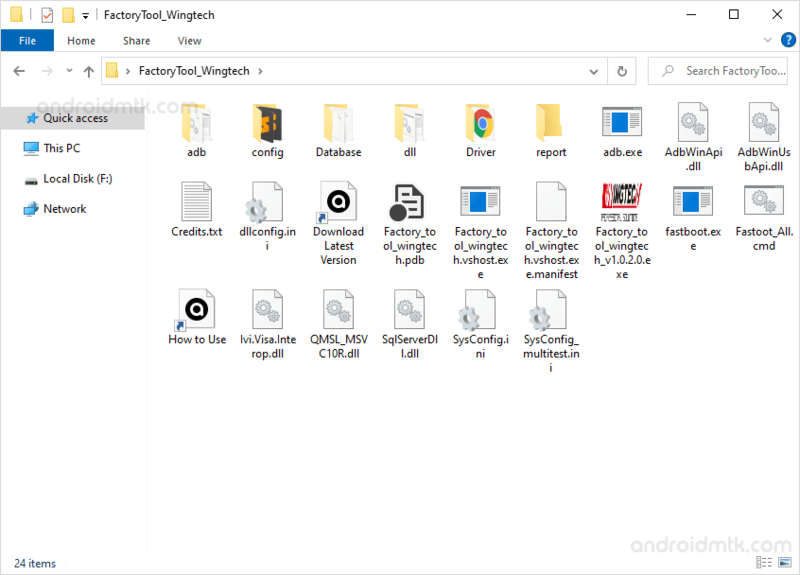 Step 9: Now, Disconnect your Device from the computer and Close the Fastory Tool WingTech on your Computer. 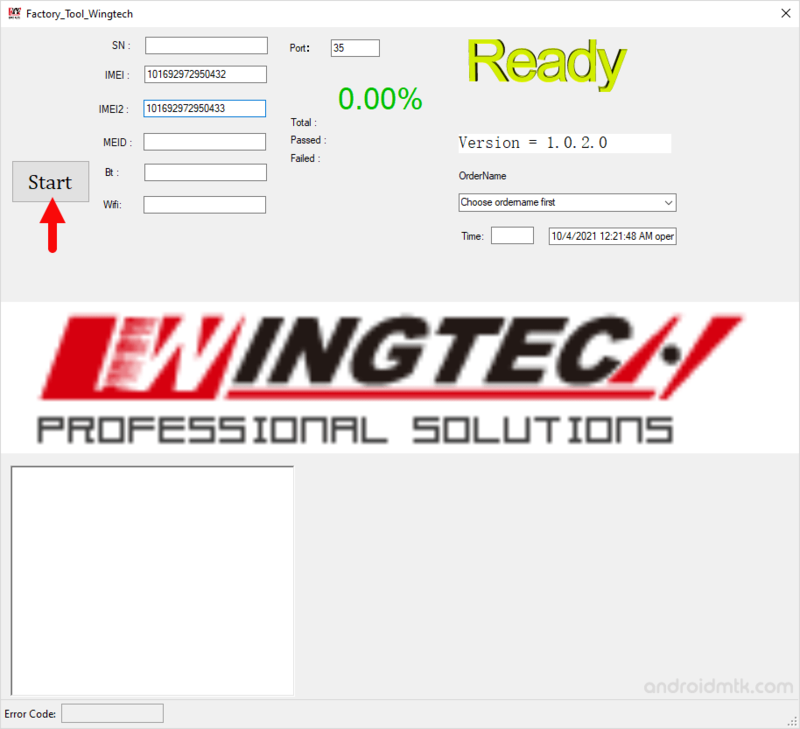 [*] Caution: Take a backup of your personal data before flashing the IMEI using the Factory Tool. 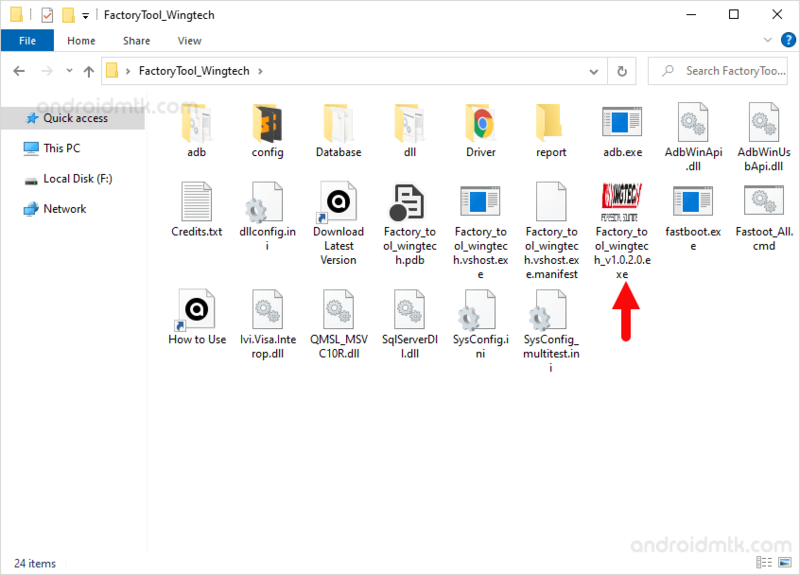 As the personal data may be affected after flashing the IMEI using the Factory Tool.